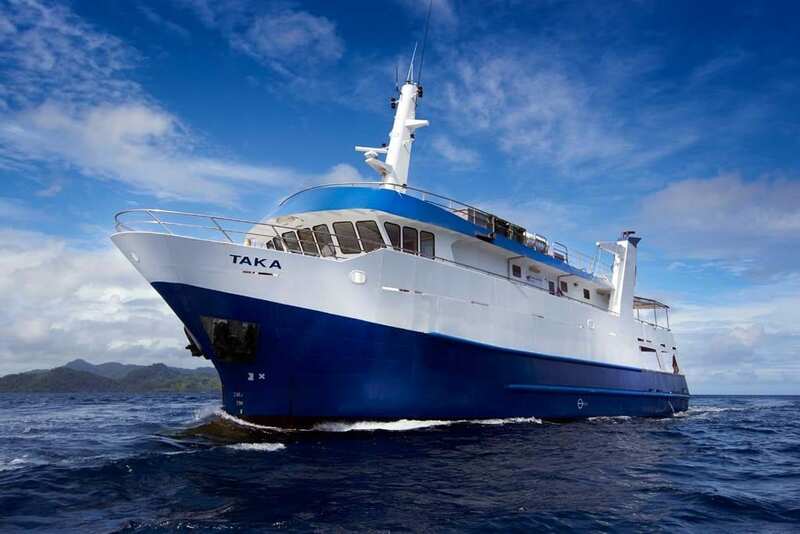 Solomons PNG Master liveaboard (formerly the MV Taka) offers 7 & 10-night excursions in the Solomon Islands including the Russell & Florida Islands, and a special transition trip to Rabaul in PNG. Built-in 2004 (re-fitted in 2015), the vessel is a heavy steel, mono hull design which maximises stability and comfort. 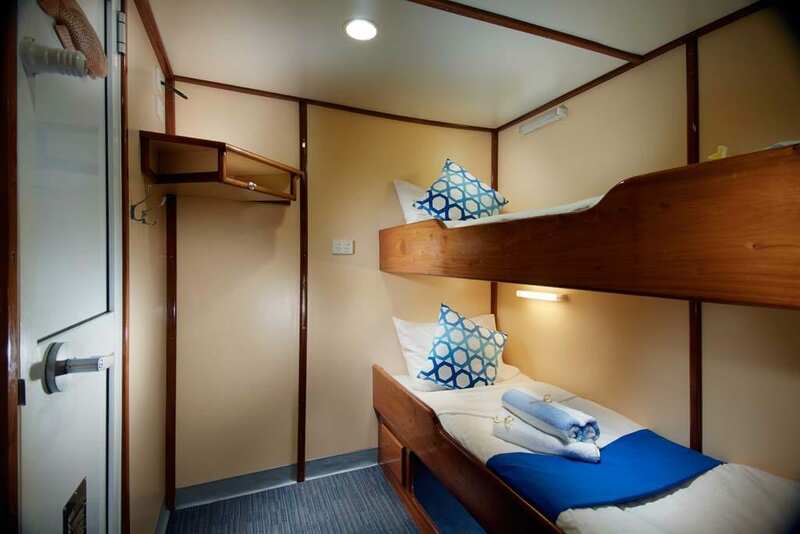 With 12 air-conditioned cabins, the Solomons PNG Master can cater for up to 20 guests. 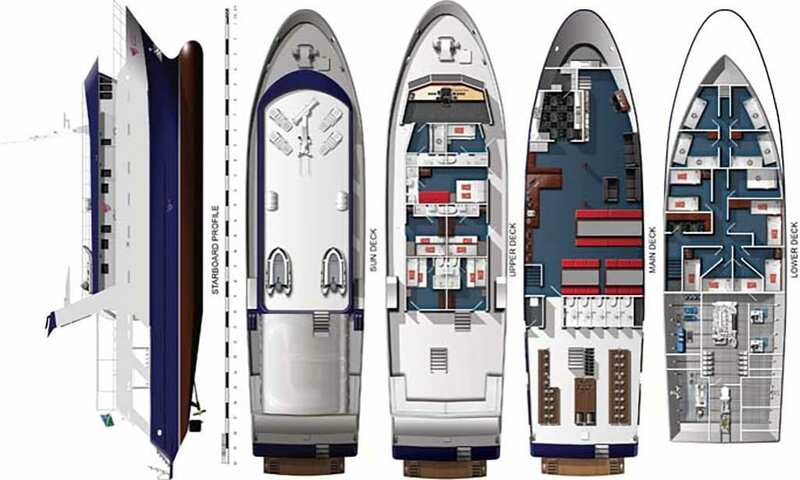 The upper deck hosts the Premium Double and Classic Double/Twin cabins, all of which have en-suite bathrooms and storage space. 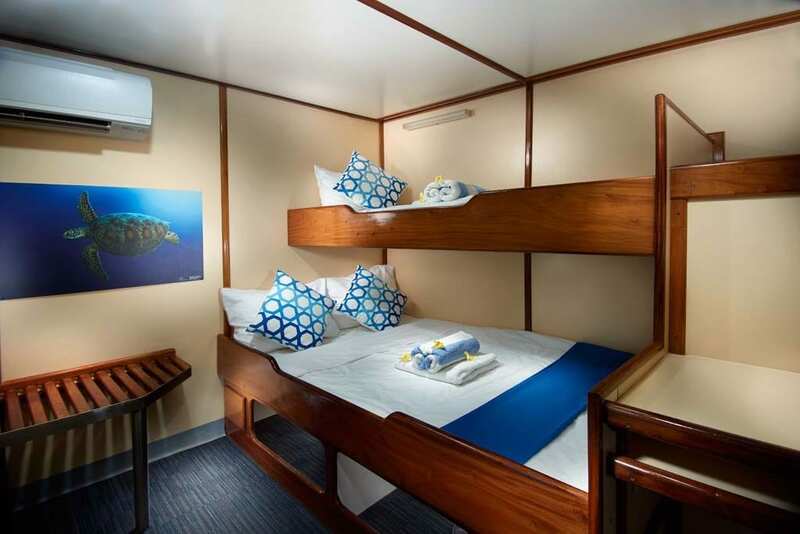 Below deck there are 6 standard cabins – 2 twin share and 4 singles. 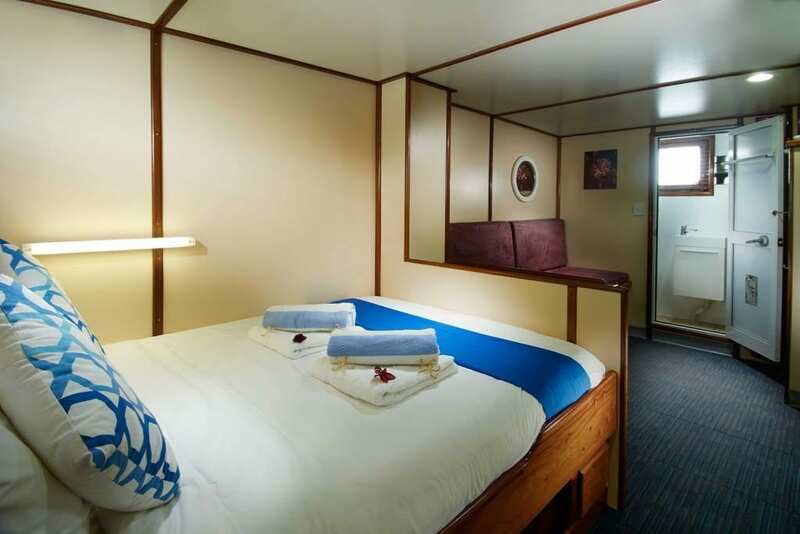 Indoors the Solomon PNG Master liveaboard boasts a large salon and dining area, equipped with a TV and entertainment system, and also a dedicated camera area for any onboard photographers. 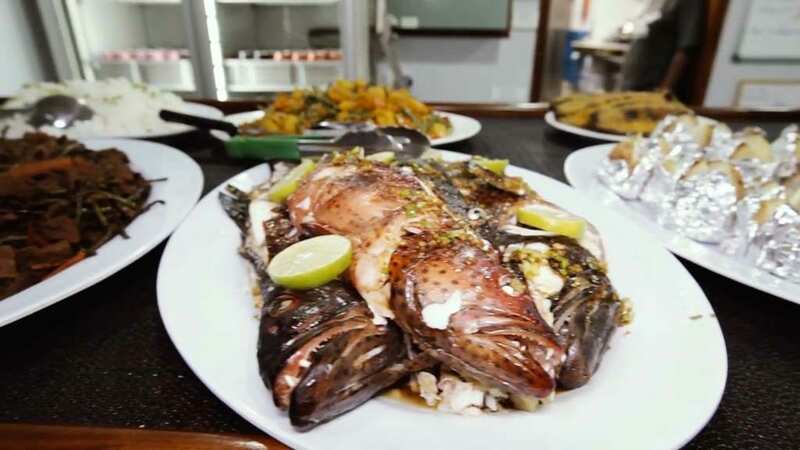 Hungry divers will be well taken care of aboard, as the menu includes a selection of local vegetables, meats, freshly caught fish, pasta, rice, homemade bread and delicious desserts. Snacks are ample and there is always a fresh supply of tea, coffee and hot chocolate. For relaxation, guests can choose either the upper sun-deck with loungers or the expansive covered seating area on the second deck. The Solomons PNG Master operates from Coral Sea Hotel in Honiara, Agnes Gateway Hotel in Munda and Kokopo Beach Bungalows in Rabaul. Guests can be met from the airport or transferred from local hotels for the 6pm departure at no additional charge. Itineraries depart as per the Schedule is shown below. 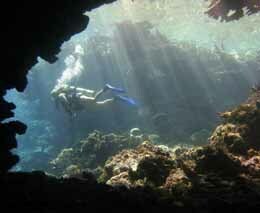 The diving takes place from the mothership directly, to give maximum time in the water and maximum amount of diving. 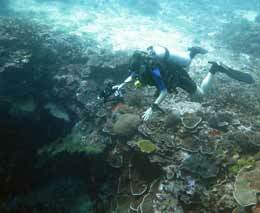 In addition, there are two tenders available for diver safety or specialty diving. 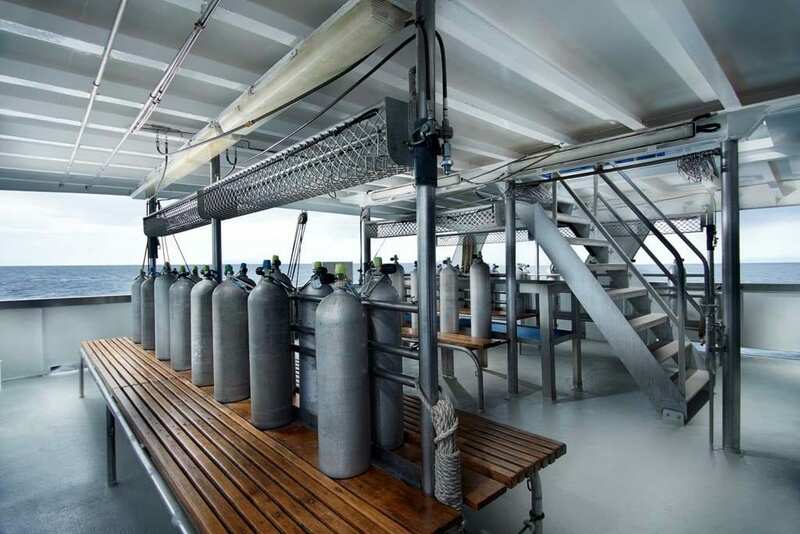 The spacious dive deck has toilets, freshwater showers & rinse bins for equipment and camera gear and ample storage space. Nitrox is available at extra charge, as are, 12L aluminium tanks. 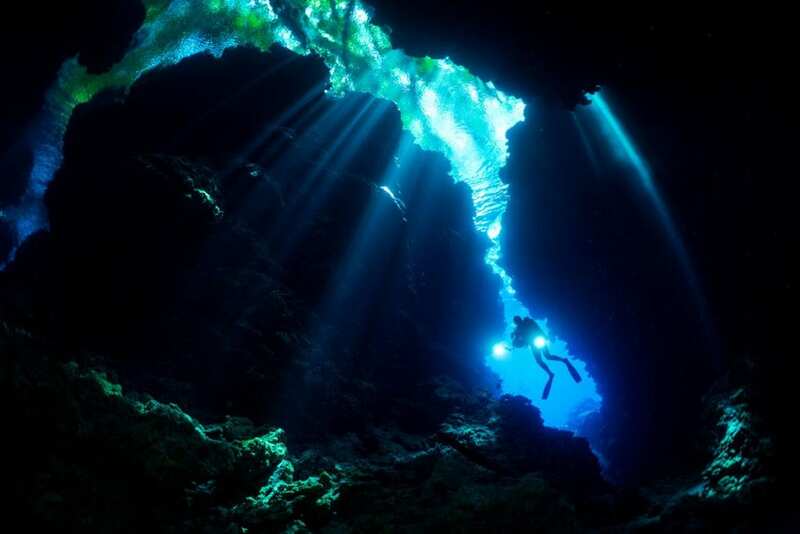 Wetsuits are not available for rent – but are rarely required – the water is so warm. 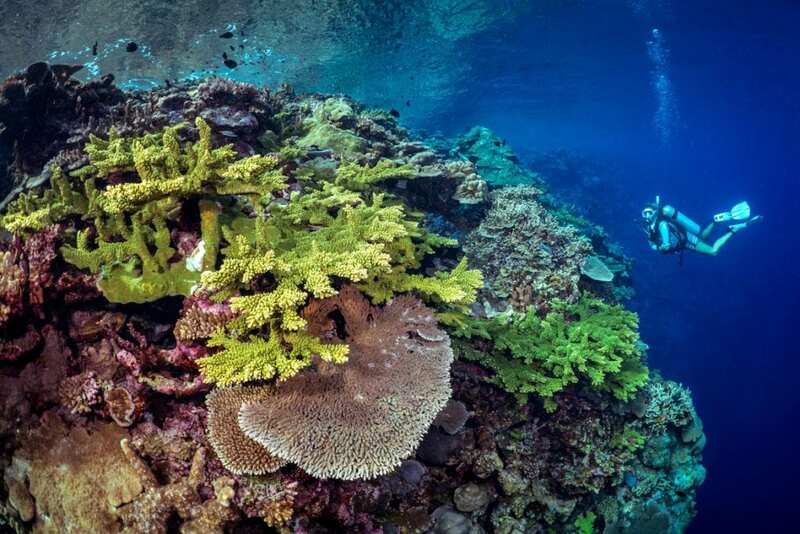 The Solomons PNG Master offers both 7 and 10-night itineraries which encompass some of the best diving in Solomon Islands. 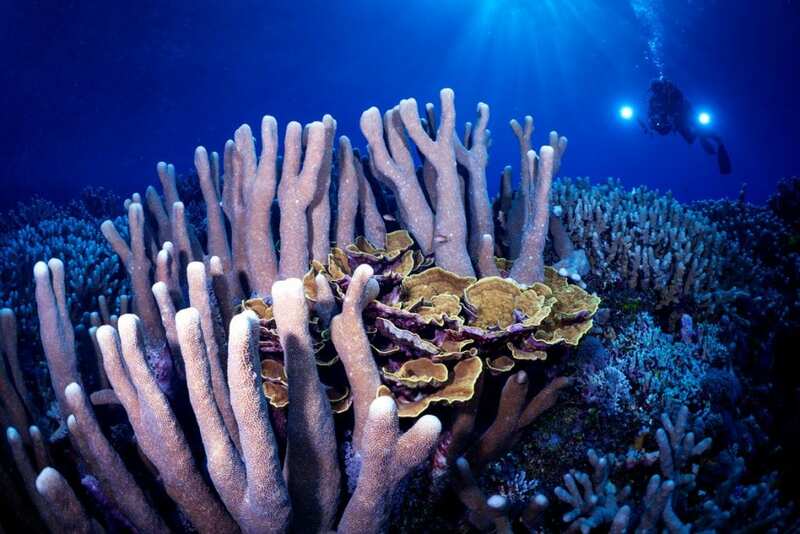 Indeed one of the itineraries entitled The Best of the Solomons is just that: decorative walls and deep caverns, colourful coral gardens, sea fans, all combined with an amazing variety of marine life. 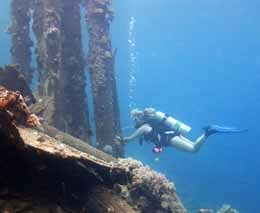 Wreck fans will get a thrill out of the special wreck itinerary. 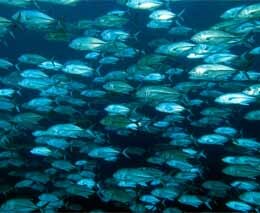 A significant number of Japanese and Allied Forces’ ships and planes are scattered all around the Solomon Islands. Encrusted in corals and surrounded by a plethora of marine life, these wrecks are silent witnesses of some of the fiercest battles that took place in WWII. 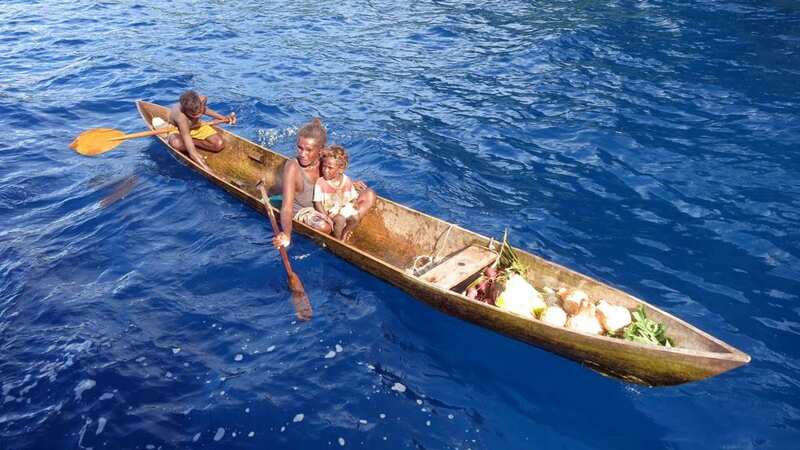 The transit trips between the Solomons and Papua New Guinea are some of the most adventurous and exploratory itineraries available in the Pacific. 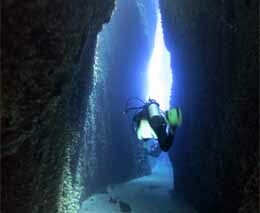 Many of the dive sites in these itineraries have rarely or never been dived before. 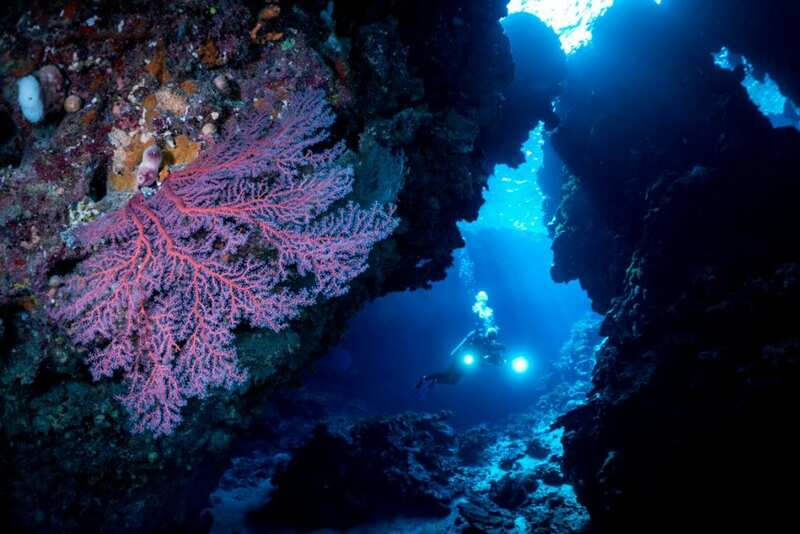 Discover the unrevealed dive treasures of this itinerary with Master Liveaboards on board the Solomons PNG Master! 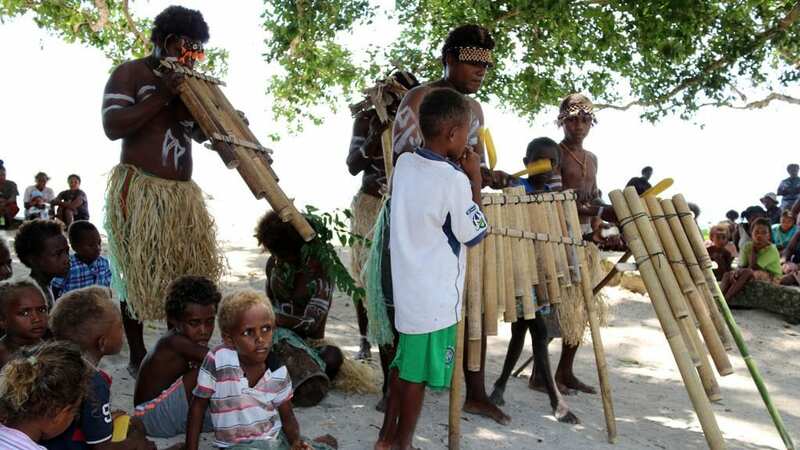 The Solomons PNG Master has some exciting itineraries for both destinations – PNG and the Solomons. 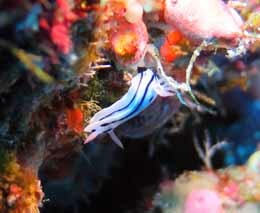 Their relocation trips are pretty special too and a fabulous crew ensures that guests will want to come back for more. 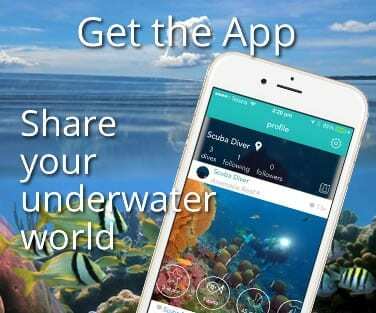 Special payment and cancellation terms apply for this liveaboard.